This customer favorite beeng cha out-sells all other beeng cha that we stock! This well-made cake from the Yong Pin Hao Tea Factory is made from a blend of premium leaf materials gathered from the Menghai and Yi Wu tea harvesting areas. 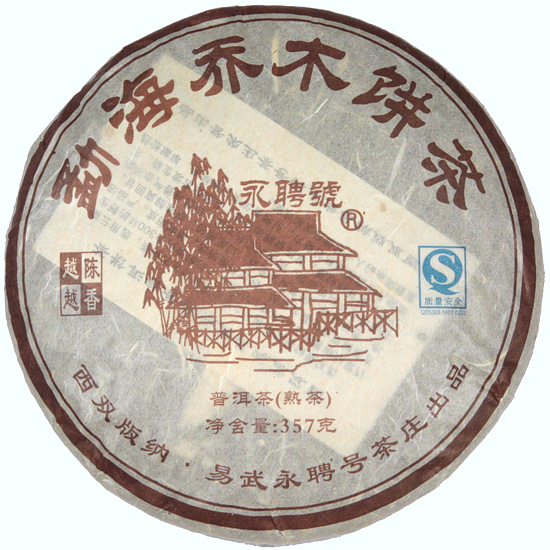 This Pu-erh cake is very clean and tight, and is made from Yong Pin Hao’s recipe #131 (which is stamped on the front of the paper label but is not showing in photograph). This beeng cha features fresh leaf materials from 2012 that were processed and pressed in 2013. 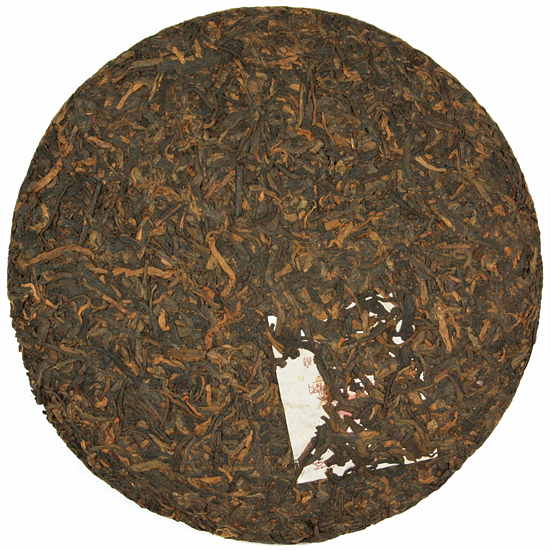 The leaf was given a medium fermentation, which gives the tea a deep, brothy, juicy, earthy flavor that has a suggestion of mushroom and cooked grains. The medium fermentation also emphasizes the cha-qi in the tea. This tasty beeng cha is well-made and reasonably-priced for a quality shou Pu-erh that is drinking well now or that will age nicely in storage.